Brightens the dull skin tone and smooths the dead skin cells on the rough skin. Calms the sensitive skin and tends the skin smoothly and softly. 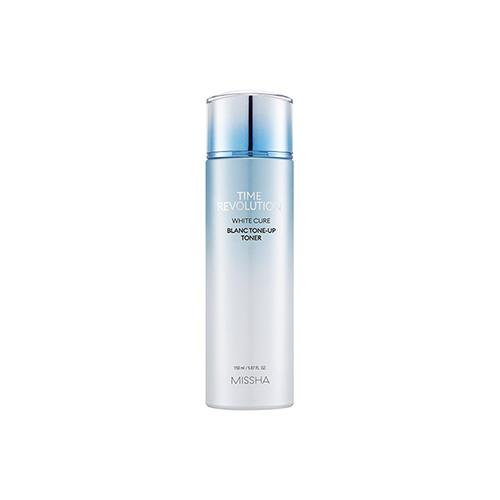 The moist whitening toner gifts ample moisture without stickiness to the skin. Take an appropriate amount on the hand or soak a cotton pad, spread smoothly, and pat gently to help absorption.